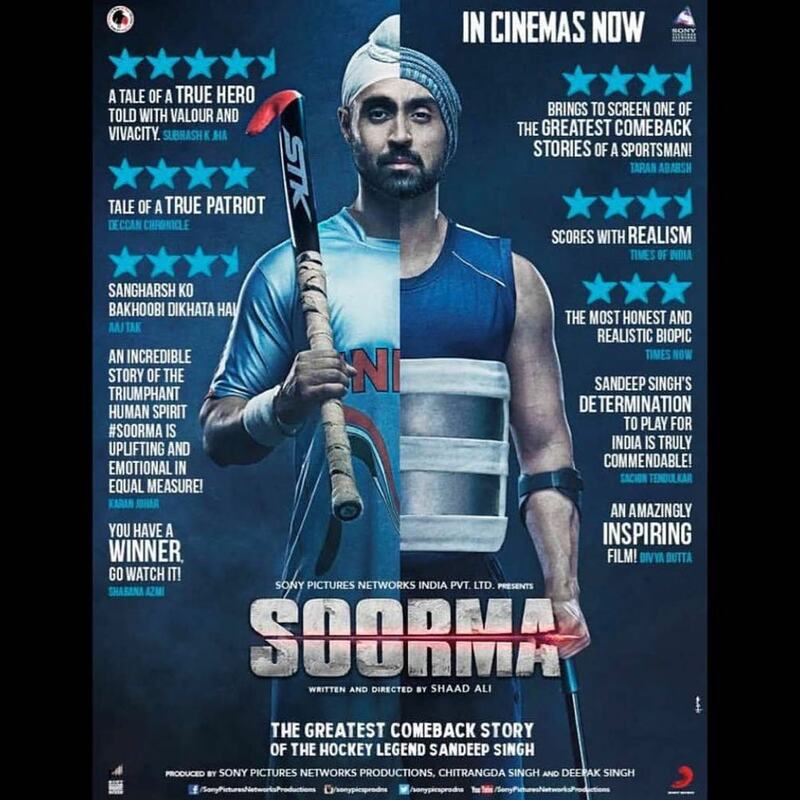 Soorma has narrated the story of the Indian hockey captain Sandeep Singh. The film is more than a love story than a sports biopic. There cannot be a better actor than Diljit Dosanjh to play the lead. The story is about Sandeep Singh, who is an international hockey player, who was paralyzed and was on a wheelchair for two years after an accidental gunshot injury in 2006. Despite his injury, the hockey player fought all odds and returned to International hockey in 2008. India had won the Sultan Azlan Shah Cup in 2009 under his captaincy and also qualified the 2012 Olympics. When Sandeep’s game begins to take shape, this is when his love life begins and he accidentally gets shots in the ribs. This is when the actual story begins to take shape and marks the journey of his return to the game after a long gap. If you are expecting to get the kind of inspiration that you got from the films like Chak De India, then you might be a little disappointed. The film is more about his love story with his girlfriend played by Taapsee Pannu. Even the love story has inspirations from true events. It is also said that Sandeep’s career began after he fell in love with the niece of his brother’s coach. The film will also give an idea that Sandeep played hockey to win over the girl he loved. The story also might seem a little similar to the Salman Khan starrer Sultan. At a few moments the film has some convincing moments. Satish Kaushik as his father has played well his character but his relationship was eclipsed by the love story. 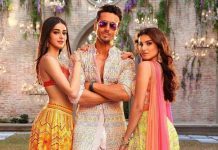 Overall, it can be called as a fairly good entertainer for the weekend. Previous articleHelicopter Eela new poster unveiled!